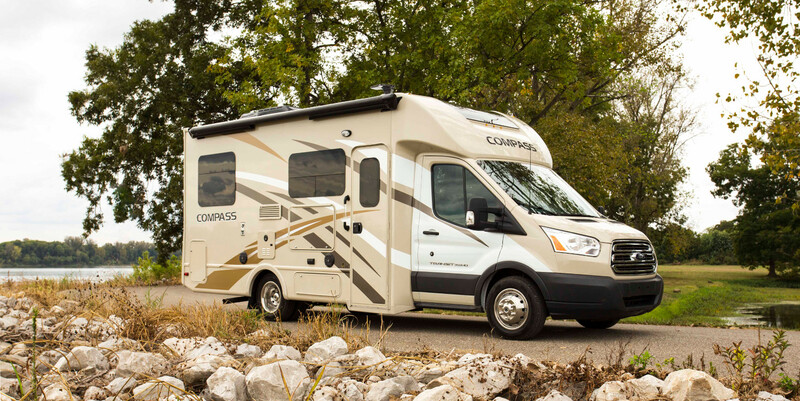 The new Thor Compass RUV. 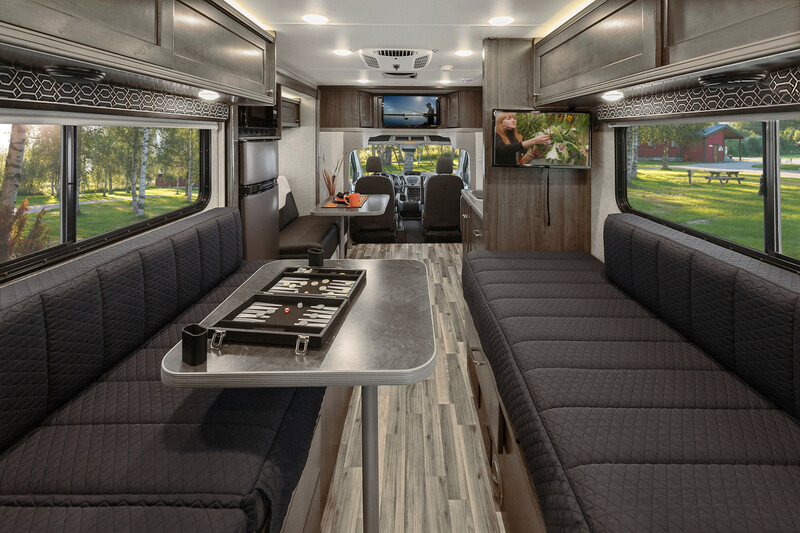 The Ford Transit commercial van is America’s best-selling commercial van, and has a lot to offer as a base for vehicle upfitters and the like to turn into all manner of functional and/or recreational vehicles for businesses and individuals alike. 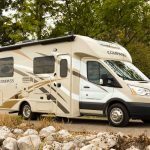 In fact, echoing the commercial van’s success, the Ford Transit cutaway is the top-selling vehicle chassis in the RV (Recreational Vehicle) market, too. 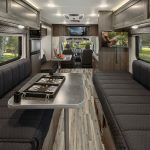 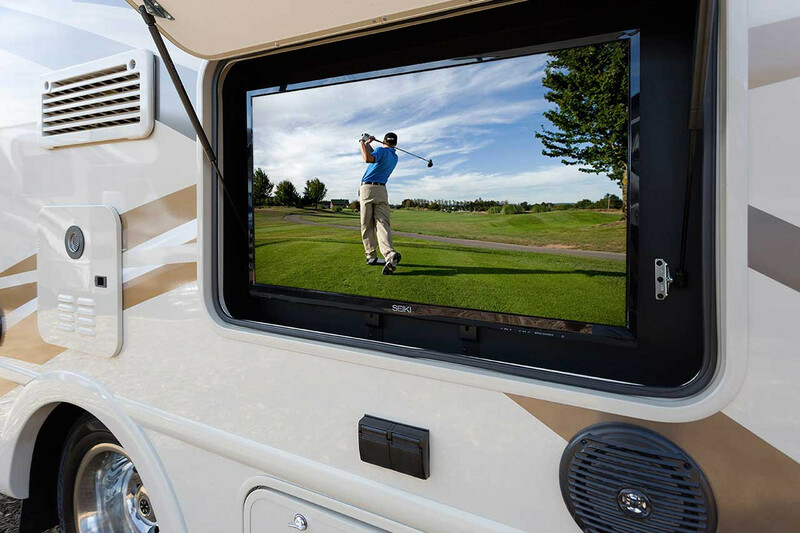 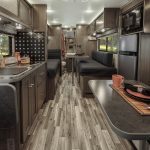 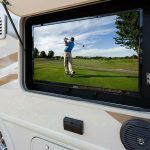 The latest Ford Transit-based RV, says Ford, is the Winnebago Fuse, whose interior is shown in the gallery below alongside shots of another Ford Transit-based machine, the Thor Compass RUV (Recreational Utility Vehicle). 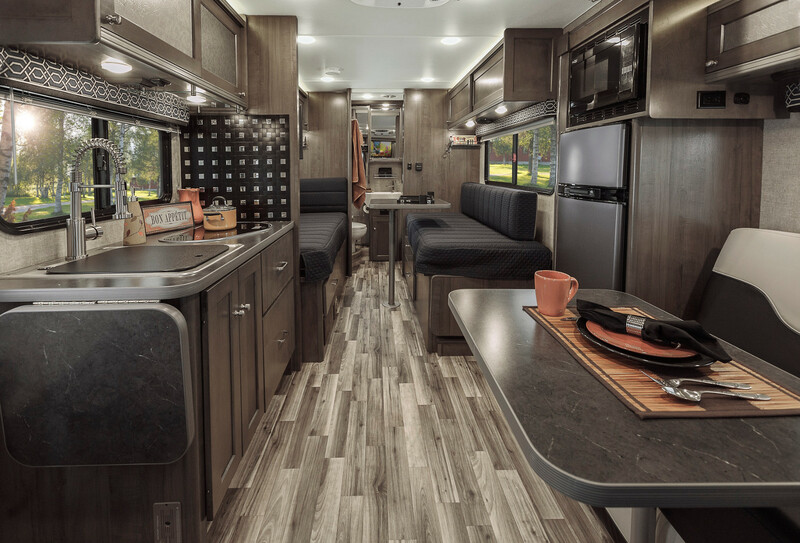 The all-new Winnebago Fuse RV.